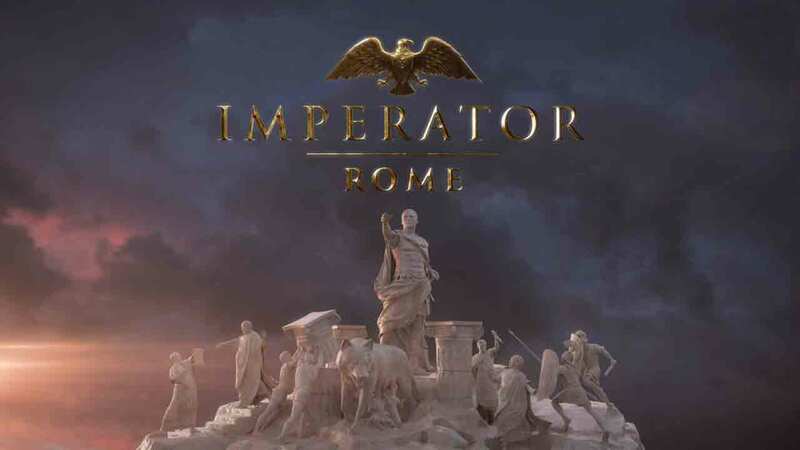 Imperator: Rome is the latest global strategy title from the Paradox Development Studio. Manage through the turbulent centuries of an empire that emerged from Alexander's legacy in the East, up to the foundation of the Roman Empire. While there are many enemies and barbaric hordes at your borders, you also need to choose wisely how you rule over your own population - Treat them badly and riots emerge and generals rebel. 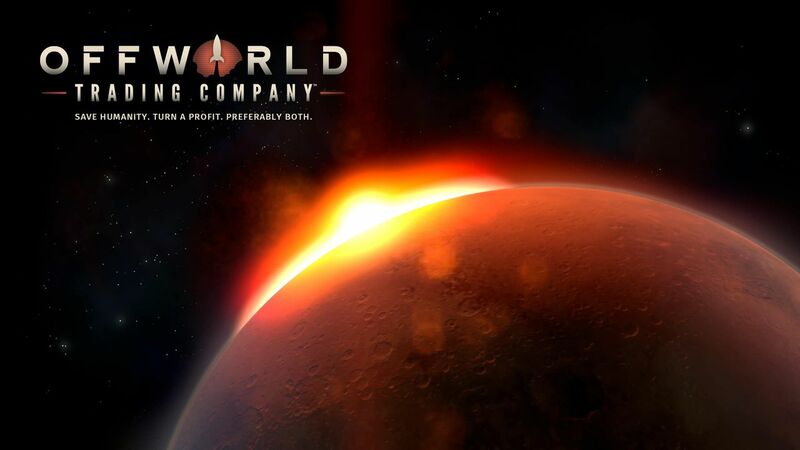 A new, historical strategy game from Paradox: Interactive means above all: statistics, numbers, percentage bonuses as well as options, options, options. 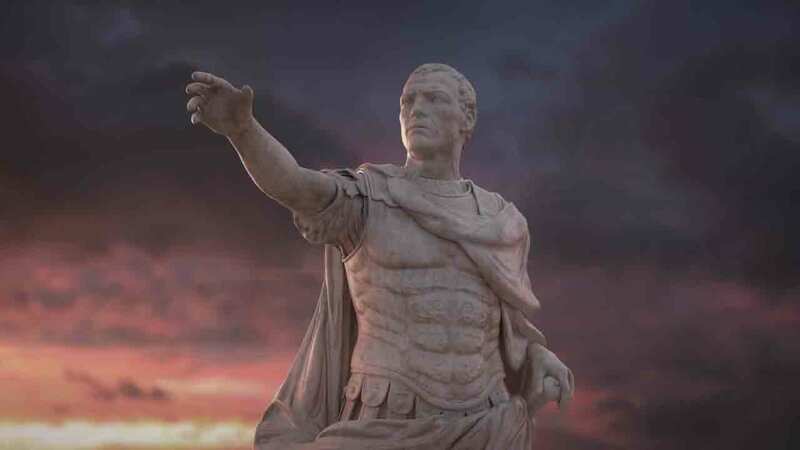 Although the Paradox strategy title lacks the spectacle factor known from games like Total War: Rome... 2, simply because battles are automatically calculated instead of fought in 3D in real time, the developers remain true to their roots with an eye for detail and depth that other developers wouldn't even dare to explore.